It’s the Orient, brothers & sisters! Eastern Electronic vibes, beats, moroccan regadda, turkish edits, syrian dabke, algerian gasba, moroccan dubstep plus street impromptu. Duration 2 hrs, recorded live at a sold out Le Sucre​, Lyon. 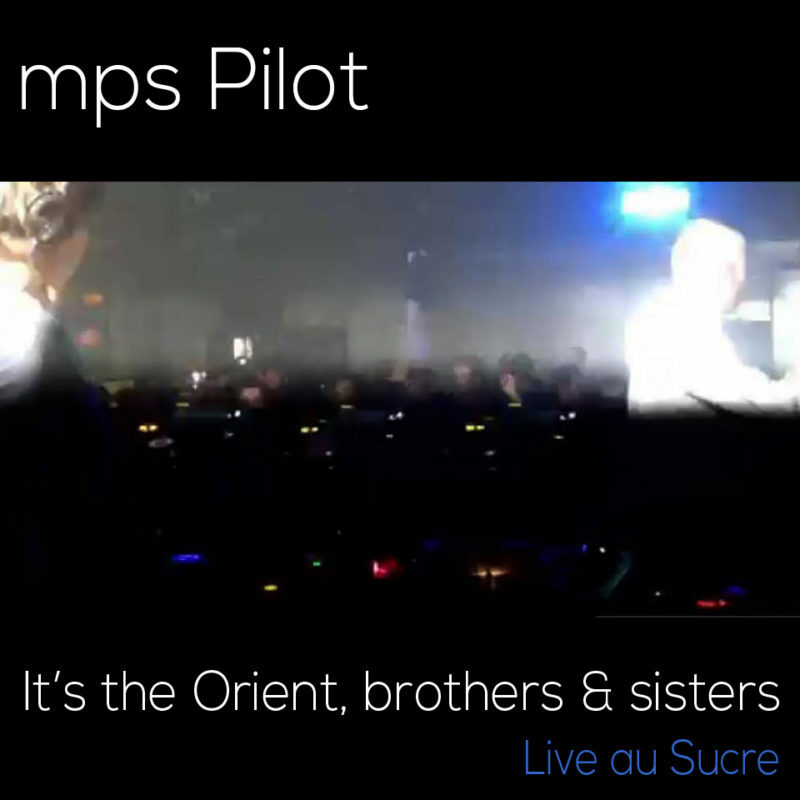 Special thanks to Pierre-Marie Pims Oullion​ & Baptiste Pinsard​ for the invitation and the great vibes.